There's a memory card feature coming?! Writing save files to the SD card instead of the memory card? MateriaMind wrote: Look at page 4 of this thread- I have the tool you need to format your SD card. Thanks buddy, got it all sorted. Works great! Any suggestions for the best tool to format a 128gb SDXC to FAT32 on windows? I recently ordered the 128gb Kingston one that a few people on this thread have! Topic: 10/25 Immediately out of stock? Re: 10/25 Immediately out of stock? Topic: Buying a new (used) PSX, recommended version? 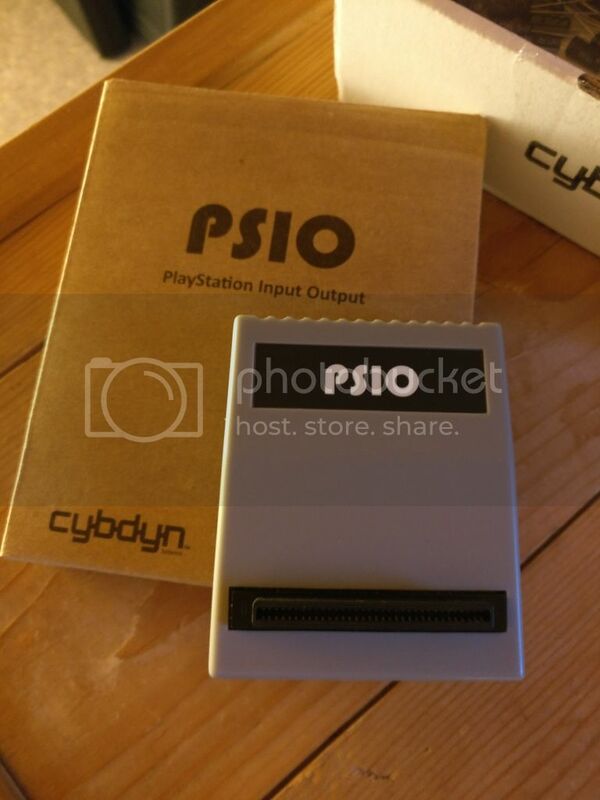 Re: Buying a new (used) PSX, recommended version? So whats the general consensus on the best model....SCPH-1001 as Shadow said? I heard that the early PS1's can sometimes have stuttering FMV, maybe that's just if they have a bad laser?